We offer a wide range of properties to let; from studio flats to large family houses and everything in between. You can start your property search by using the search box. Renting a property is quite straight forward, although there are some necessary steps you should be aware of so that things run smoothly. It is important that you only rent through agents with accreditation’s from professional bodies. When you find a property to rent through us, we will do our up most to ensure that your move goes as smoothly as possible. When you register with us we will keep you updated with the latest properties via email or a method of your choice. We are open 6 days a week making viewings appointments easier to arrange to fit around you. For your added peace of mind we are members of The Property Ombudsman. We are also members of the My Deposits, the government deposit protection scheme. Referencing fees are paid up front once you apply for the property. All other fees are paid on the day you move in. Firstly you should work out how much rent you can afford. You should also calculate for the deposit and first months rent payment upfront. There will also be administration fees to pay. These will differ from agent to agent. Firstly you should decide when you want to move into a new property and work out how much notice you need to give at your current rental property. We advise that you start your search 6-8 weeks prior to the move in date. Work out how much you can afford to pay. You should also decide how long you want to be in your next property for. The rental market moves very quickly and you should be aware of this. When you register with letting agents they will ask for your search criteria. They will also need to know who the property is going to be for, if there are any children or pets and what your current employment status is. Once you are registered you will then be updated on available properties. When registering with agencies you should make sure that they have a tenancy deposit scheme in place. Click here to register with us. Once you have made a viewing appointment with the Letting Agency make sure the appointment is confirmed. Try to be on time as the agent is likely to have appointments after you. If you are running late advise the agency so that the member of staff that is due to meet you can advise whether they are able to wait for you or have other appointments to go onto. If you can no longer attend a viewing appointment that has been confirmed then update the agent and they will happily re-arrange the appointment for an alternative time. 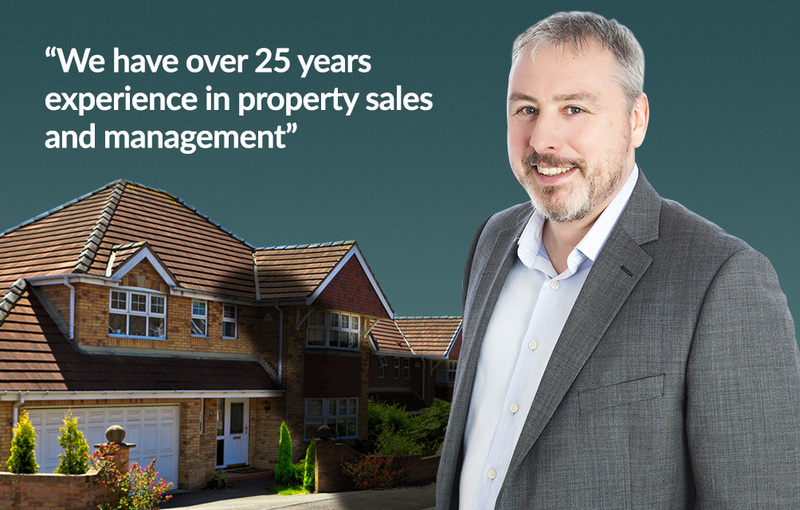 Would you prefer to be in a property that is managed by the landlord or the agents? If there was a problem with the property during the lease who would you rather talk to? Once we have received your application and fee we will discontinue viewings at the property. You should be prepared to provide, current employment details and the contact details of your previous landlord. Once the referencing is complete it will be your landlord’s decision whether to accept you as tenants or not. Assuming that referencing pass and the landlord is happy to proceed we would then fix a move in date. All tenants over the age to 18 will need to be referenced. We will also ask for a copy of photographic ID and a utility bill dated within the last 3 months. Once all checks have been carried out you will be checked into your new property. Your tenancy agreement and standing order form will be signed on the date of moving in. If you have a guarantor then they will also need to sign the tenancy agreement. We will require cleared funds in our account prior to moving in or cash can be collected on the day. We will go through the inventory and take metre readings; we will then inform the relevant utility companies. If you have any problems once you have moved in then please make reference to your Assured Shorthold Tenancy Agreement. Your AST will supply the name and contact details of who to contact. If Shepherd and White are managing the property then our contact details will be displayed whereas if the property is managed by your landlord you will be supplied with their contact details.